Sage Management is a health care and compliance consulting company located in Orange Beach, Alabama. Besides a full web site redesign, Sage also needed an easy to use Blog and an online continuing education & certification program. 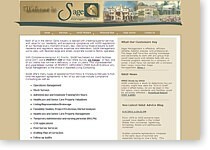 Internet Business Solutions has been instrumental and helpful in the re-design of SageManagement.com. 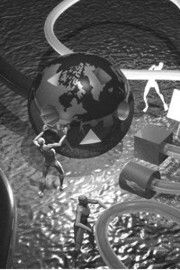 Not only was professional design advice given, but IBS was patient with our explanation of what we wanted in a website and was prompt in translating our thoughts into reality. Their efficiency saved us time and money during the process.